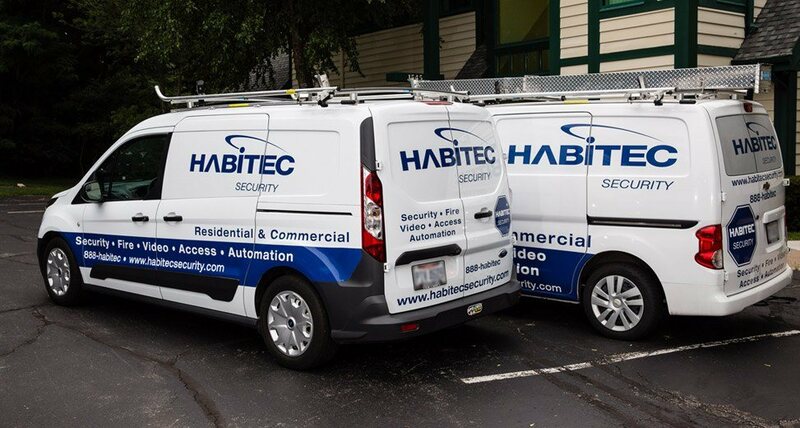 Since 1972, homeowners in Traverse City, MI have chosen the company with the most dependable and affordable home security systems available – Habitec Security. 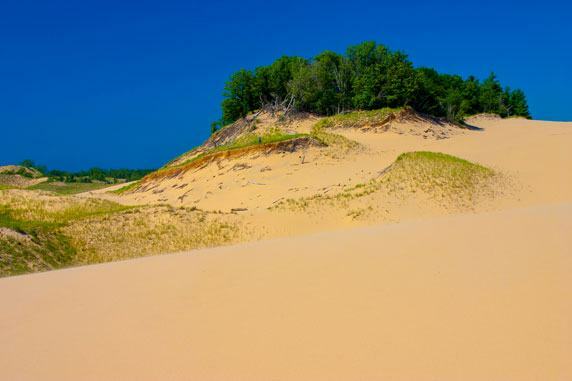 Located on the beautiful northern shores of Lake Michigan, Traverse City is a town with incredible scenery and endless entertainment. It is the home of the world-famous Traverse City Cherry Festival and features a thriving downtown area filled with galleries, restaurants, and unique shops. For outdoor enthusiasts, the area offers top-notch skiing and boating venues; but for more relaxed fun, residents and visitors love the pristine beaches and woodland trails. What’s happening at home when you’re away? 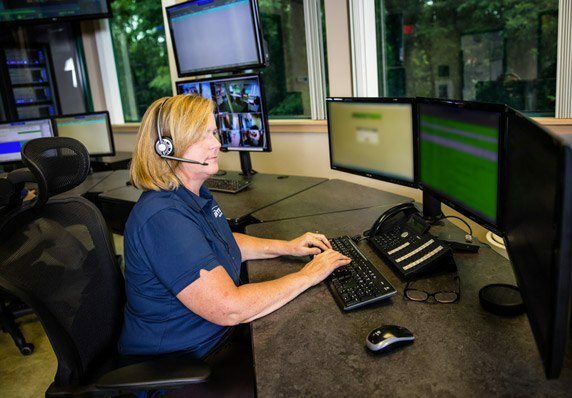 Our systems allow you to monitor carbon monoxide, temperature, and water levels in your home, alerting you instantly to potential problems. Carbon monoxide is a silent killer. 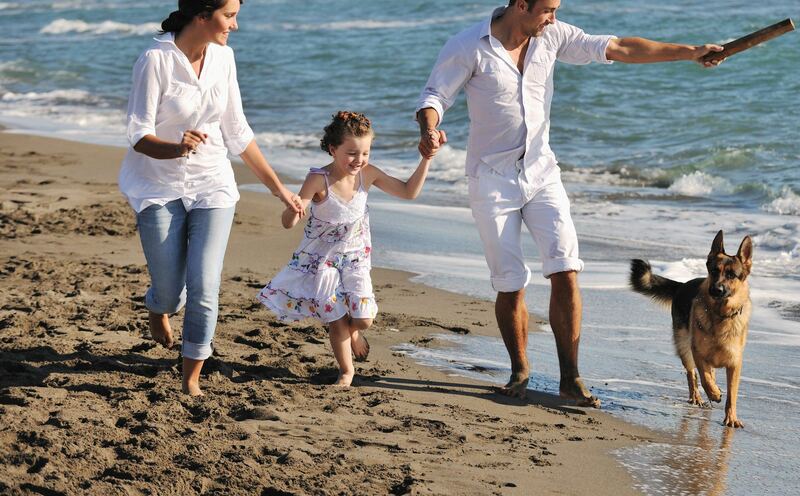 Protect your family and breathe easy with a home environmental monitoring from Habitec. A cold house can lead to frozen pipes and costly water damage. Temperature sensors in our environmental monitoring systems notify you immediately if the temperature in your house drops to dangerous levels. When it comes to limiting water damage, time is money. 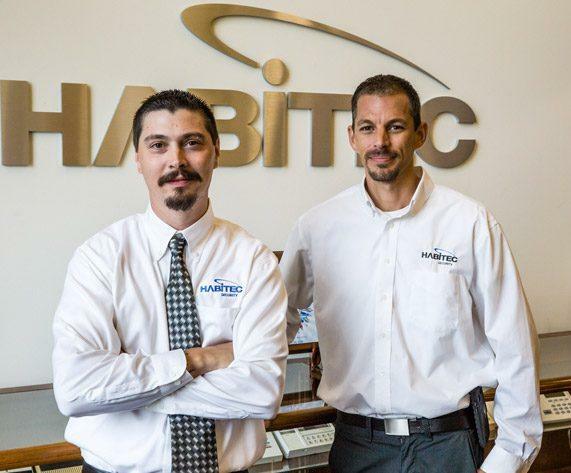 But with Habitec’s 24/7 environmental monitoring, you can count on a fast response at any time of the day or night. Detection includes power outages, floods, sump pump failure, high humidity levels, and more.